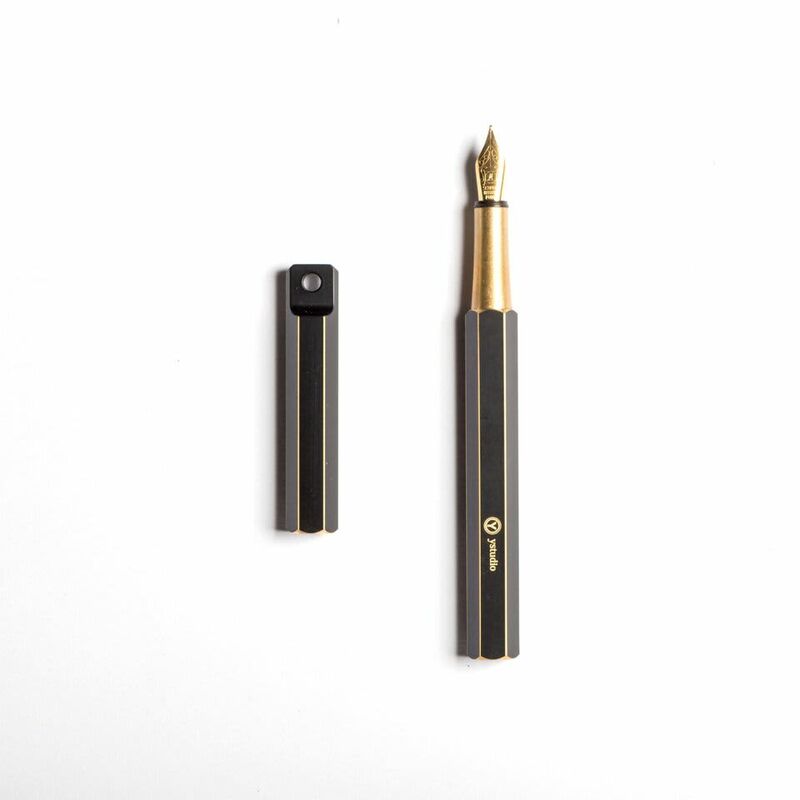 Ystudio’s portable fountain pen creates a new way to bring your fountain pen with you. You can hang it on your bag and open it to start writing. The pen writes steady and smooth. The nib is from Germany Schmidt nib and it comes with Schmidt converter inside.